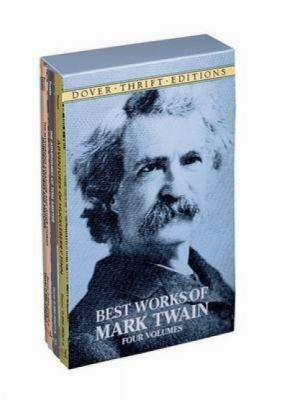 The complete works of Mark Twain. This collection includes classics like Huck Finn, Tom Sawyer, and many more. Twain was the ultimate storyteller. Enjoy these classics and learn from the master. Not only was Mark Twain a master storyteller. He also wrote a lengthy essay on the subject. This book features Twain's advise on how to tell a story. It is an important skill for any analyst to master.